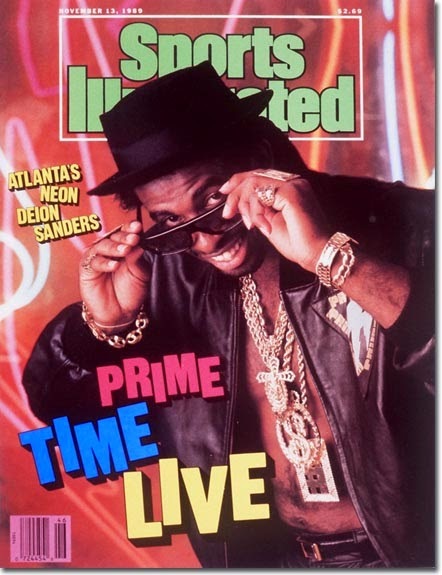 When I seen somebody posting about the first covers of each team, something told me that the Falcons would be Deion. My bad, Neon Deion. He was a man of a hairy chest I see. You would think that would get hot while on the field.